Jansen Record’s group Band of Gold took home the award for Best Pop Group. 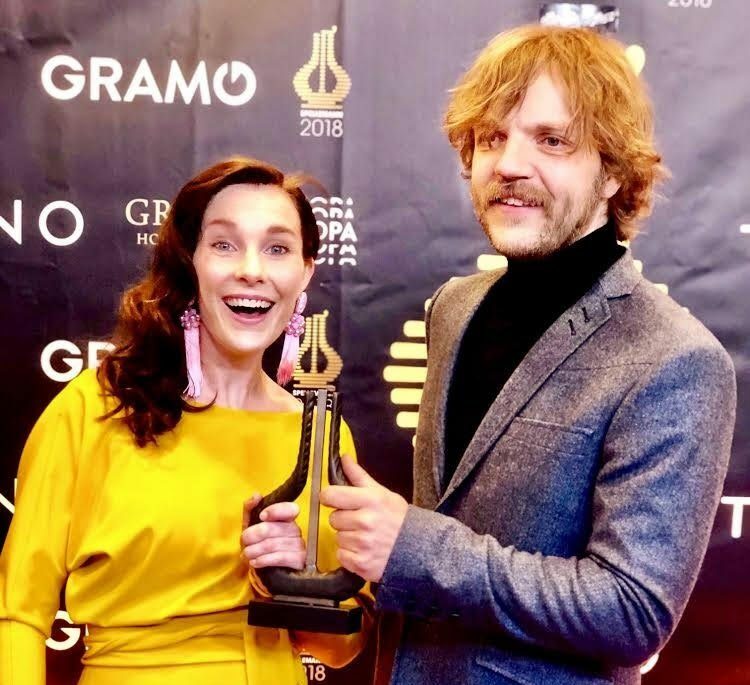 The main members Nina Mortvedt and Nikolai Hængsle have both had expansive careers in music but together have developed a dedicated following with just two full length albums. The self-titled debut from 2015 helped them become the first Norwegian act to win the Nordic Music Prize at by:larm. Now, Band of Gold followed their debut with the 2018 album Where’s The Magic and are still making headlines.